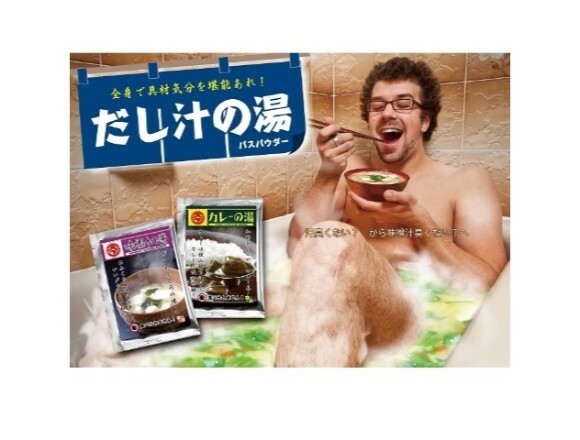 The new product of Village Vanguard “Noko Dashijiru Bath Powder” is now on sale at their website. 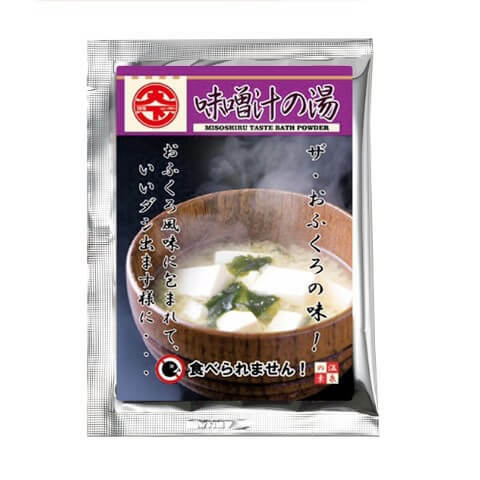 “Dashijiru Bath Poweder” is a product produced by the product planning section of the company “Tenkaichi Budokai.” The popular products of the “Dashijiru Bath Powder” series will be sold again! 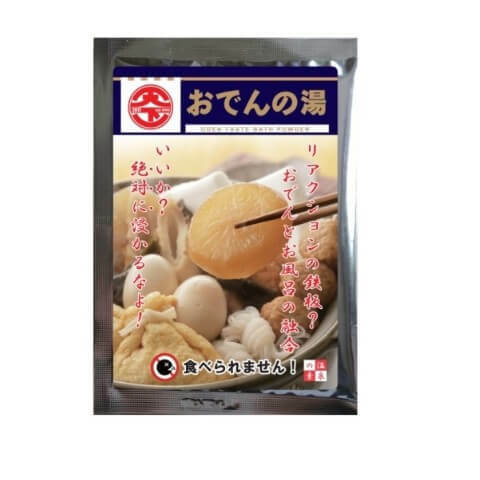 The products include oden (Japanese hot pot with ingredients), ramen, miso soup, chige pot, gyudon (beef donburi) and curry. 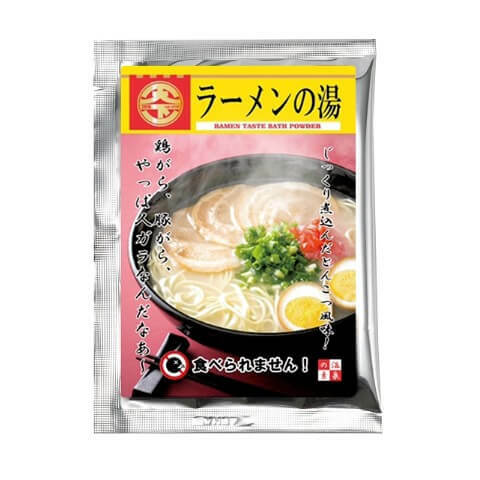 It is product which makes you feel like you are one of the ingredients of the dishes. 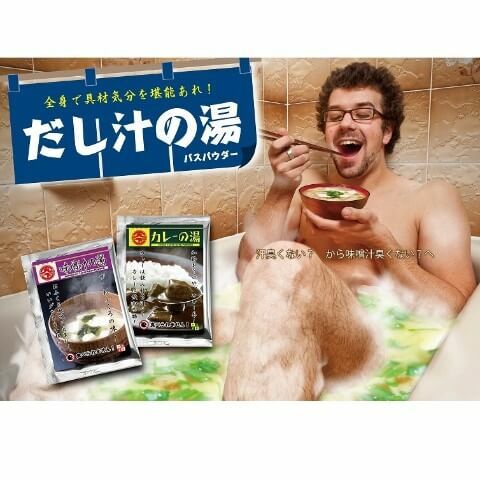 A unique combination of oden and a bath!